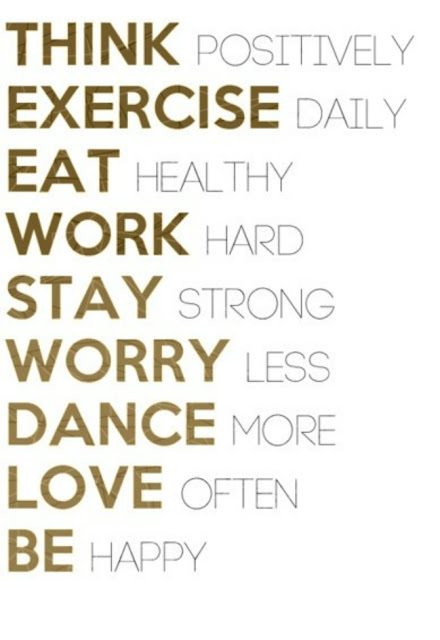 I feel like if we practice this each day, we can get better at leading positive, healthy, and happy lives! Who's in with me? One more thing, my Revlon Just Bitten Giveaway ends in just a few days, did you enter? 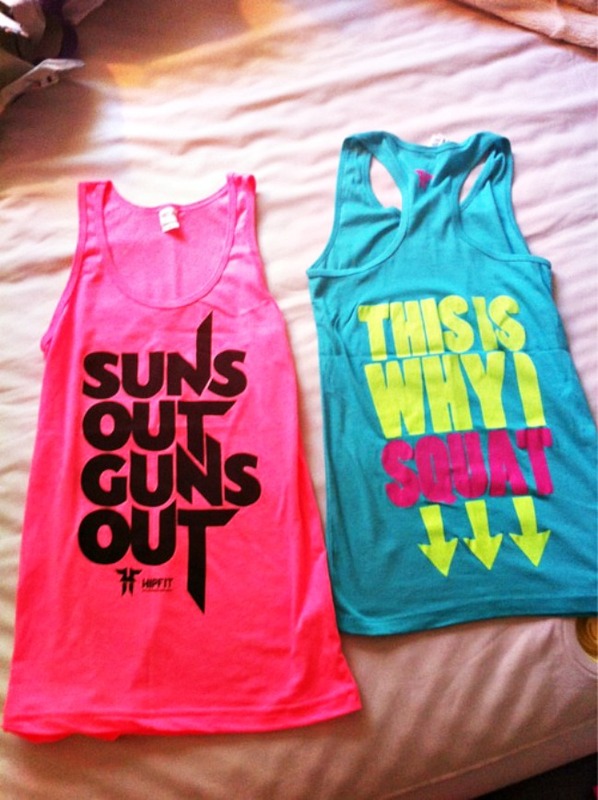 Hahaha, love 'this is how I squat'!